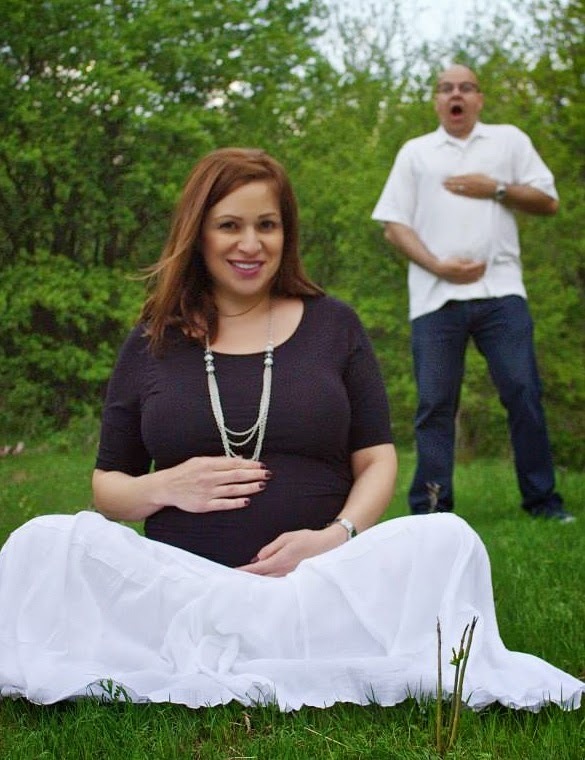 The Pregnant Husband: 26w3d: Oscars Kick Belly! Ok, so I'm on this kick of the baby now allowing to be felt by me. During our viewing of the Academy Awards tonight, the baby started kicking a lot during the announcement of 12 Years A Slave winning for best picture. I actually think baby was kicking so much because there were so many Mexicans featured on the show. Cuadron won for best directing of Gravity. Emmanuel Lubezky a Mexican won for best cinematography for Gravity too. Lupita a Kenyan born in Mexico won best actress for 12 Years a Slave, and Carmen Zapata was one of first honored in the Memoriam section. Best yet, Mickey Dees aired a bilingual spot twice about proud parents in drive thru as first customers of son who just started working. Whoaaaa.... That would of made me kick too. Surprised Ellen didn't bust out with a taco man in a cart and passed out tacos instead of pizza. Jared, Lupita, and Matthew gave the best acceptance speeches. Bette Midler had best performance with Wind Beneath My Wings. She transported me to my brother Ivan's funeral in 91 as that was a song we played and became a sort of theme song during his passing.